Things have been crazy lately and I haven’t been updating as much as I’d like… Side-note: How is it already July?! Alright, alright. It’s taken me literally years to get on the Rick & Morty train but I’m so glad to finally be aboard. The first time I watched a few episodes I was determinedly “meh” about the entire show, until my brother-in-law forced me to give the adventures of mad scientist Rick and his grandson another chance. Created by Justin Roiland and Dan Harmon, the show centers on the sci-fi adventures of Grandpa Rick and his teenage grandson Morty. Rick, a scientific genius, is often dragging Morty to different planets and galaxies while his daughter (Sarah Chalke) and her husband (the AMAZING Dr. Spaceman, oops I mean Chris Parnell) deal with many of the consequences of their space adventures back on Earth. The show is funny and really well written; my favorite episodes have to be their take on Inception (Lawnmower Dog) and the John Oliver guest starring Anatomy Park. The new season of the Adult Swim cartoon comes out later this month and you can watch the trailer here. Oh Mad Men. With a ton of traveling over the past few months–along with the addition of Mad Men to Hungarian Netflix–rewatching one of my favorite shows of all time became an absolute necessity. I never thought watching the show back in Ladson, SC that I’d be rewatching episodes on trains through London or Amsterdam or on a flight to San Francisco, but here we are. Mad Men follows the life of Ad Executive Don Draper from the 1940s-1970s (thankfully the show ended before bell-bottoms became a thing, so we were spared Don in 70s dress for the most part). Don, with his questionable history and ever-constant unfaithfulness, is the hero/anti-hero of the show. I love Don but my favorite characters are his first wife Bettie (the underrated and often vilified January Jones), his protege Peggy (the amazing Elisabeth Moss), and his drunken boss Sterling (the dapper John Slatterly). I could write an entire piece on the unfair treatment shown to the cold Bettie Draper, often listed as one of TV’s worst mothers of all time, but also someone with one of the most fucked up childhoods and treatment as a woman during this time period. As the seasons progress, Don makes similar mistakes over and over, as does Sterling. The progression of Peggy from secretary (“the men who make these machines made them simple enough for a woman to use”) to Copy Chief is one of the most important story-lines of Mad Men. Not to mention her roller-skating in the final season is one of the greatest scenes of the show. If you haven’t watched it, I’d definitely recommend (clearly, considering that I could apparently write an entire post just on the show). However, I skipped the last two episodes of the final season this time around, because, ugh. So incredibly nerdy, I know. Team Fortress 2 is probably my all time favorite game (turning 10 this year!) and I was so excited to see that they were publishing the ridiculous and yet amazing music from the game on a two disc vinyl set. The cartoon-y sequel to Team Fortress Classic (a game I played with my sister wayyyyy back in the day) is known for its fun maps and distinct characters. Chris and I have been listening to the soundtrack non-stop; a few of my favorites are Right Behind You, Rocket Jump Waltz, and Dapper Cadaver. I started a small garden bed this year and am so excited that things are actually growing! I have a few tomato plants, pepper plants, a zucchini plant, and a bunch of herbs. I’ve found that tomatoes grow almost horizontally here (like a bush) so it has been a little difficult making sure my pepper plants have enough room; right now I feel like they’re in a “back off me bro!” stage. My goal was to make my own paprika. I’m not sure I’ll have enough peppers this summer, but I’m hoping that next year I can have a few of additional beds to accommodate more plants! Oh man, so apparently Hot Cheetos with Lime have always been a thing, I just never knew of their existence until I visited California. Here in Hungary, we not only don’t have Hot Cheetos readily accessible, but even the regular cheetos (KETCHUP FLAVORED) don’t ever quench that Hot Cheeto hunger. I was able to bring a bag back with me; although when they forced me to check the carry-on bag containing this love of my life (thanks a lot Air Canada), I had a mini mental spazz attack. Thankfully they made the trip. 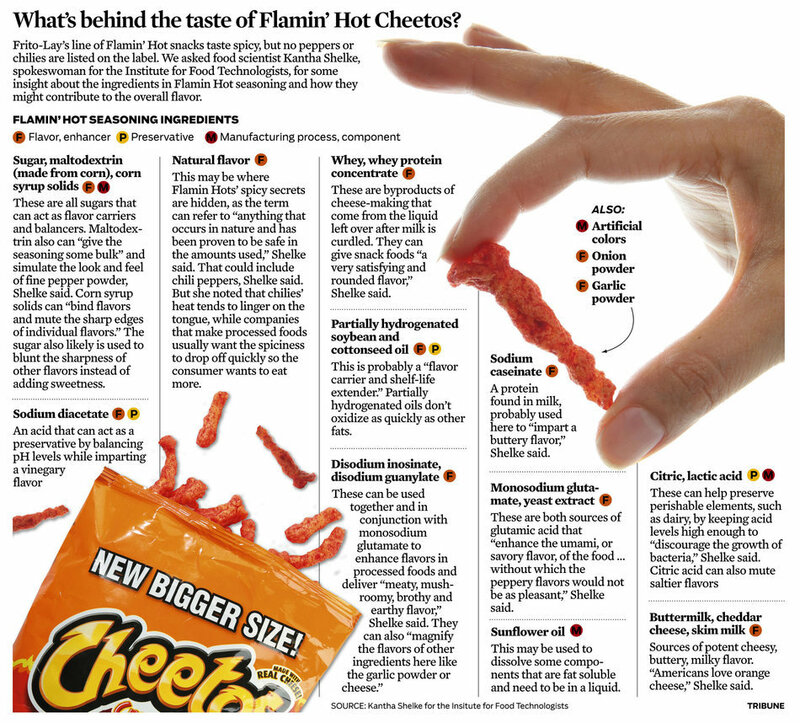 Related: 23 Symptoms of Being Addicted to Hot Cheetos. Related: Cheeto that looks like Harambe sells for $100,000. I was unable to put Yaa Gyasi’s debut novel down; it is one of the most impactful and powerful works of non-fiction I’ve read. Each chapter covers a different branch of two families of descendants from Africa; one family of descendants were captured by slavers and brought to the US while the other, a part of the collaboration with the British to sell slaves to the Americas, has an entirely different history. While each chapter is a different story, I felt that Gyasi (herself from Ghana and later grew up in Alabama) did a decent job connecting all the narratives to form a collection of perspectives both from the coast of Africa and the African American experiences in the states (slavery, reconstruction, Jim Crow, etc.). While difficult to read at times, Homegoing strives to share these upsetting experiences that are often left out of history books. Being released by Netflix on August 4th, the Sundance winner Icarus details the background and extent of the 2014 Russian doping scandal. First time filmmaker Bryan Fogel originally begins the documentary in a “Super-Size Me” style by trying to understand how much performance enhancing drugs could help him become better at sports. With the help of whistleblower and the head of the Russian doping program, Dr. Grigory Rodchenkov, Fogel switches gears and begins investigating the extent of doping of Russian Olympic athletes. As we know with investigative work such as Spotlight’s uncovering of Catholic Church sexual abuse and USA Gymnastics’s involvement in the sexual abuse of gymnasts, understanding the institutional aspects of a particular issue can be difficult to prove. Icarus attempts to show that doping was in fact systematic and that knowledge of the illegal use of performance enhancing drugs was known at the highest levels of government. The trailer for the upcoming documentary can be found here. Well, look at you, a farmer! I grow mine in grow boxes so I can enrich the soil (crushed egg shells, coffee grounds, plus purchased stuff once or twice a growing season. You can make your own boxes using plastic storage boxes with holes in the bottom. You can stake up the tomatoes so they grow upwards, tie them loosely to the stake or cage. They love water and room to grow. Can you buy seeds there? I can send you some.youcan start seeds in egg cartons inside. Hi Bamma! I can’t wait to have larger beds. I actually purchased these seedlings from Austria, but they seem to be enjoying the Hungarian sunshine just fine 🙂 I’ll definitely be staking the tomatoes earlier next year; they are so different from my tomato plants in Charleston. So glad to hear about the house closing and Grandma’s care. I think that will work out so much better. I know you can’t wait to put all of this behind you. Miss you so much! We need to do a book club! I loved, loved, loved it. Miss you both!